Those are modest words indeed, especially considering Mr. Lim is speaking of Xtra, the premium multi-label design and furnishing business he founded and owns, a 13,000-sqft behemoth that has occupied pride of place at Marina Square since early 2017. International brands such as Magis, Tom Dixon, Moroso call it home in Singapore, and the company has carried Herman Miller pieces and products locally for two decades. Prior to its recent move, Xtra spent more than 20 years in Park Mall, where its retail space grew from 2,000sqft to 23,000sqft. The current emporium is a far cry from its unpretentious origins: Xtra started out in 1989 as an alternative eclectic design store in a pre-war shophouse on Tanjong Katong Road. “I don't think we ever had such a conscious thought about why we did it,” Mr. Lim says about how the business was born. “We started off pretty naïve: We didn't know what to expect in the business or what kind of pitfalls to look out for. Probably there was an innate desire to have a store and surround myself with beautiful things. “In hindsight, I think some things work out better because you're naïve and not aware. If you're aware of too many things, chances are you wouldn't have gone into it,” the 61-year-old adds with a chuckle. 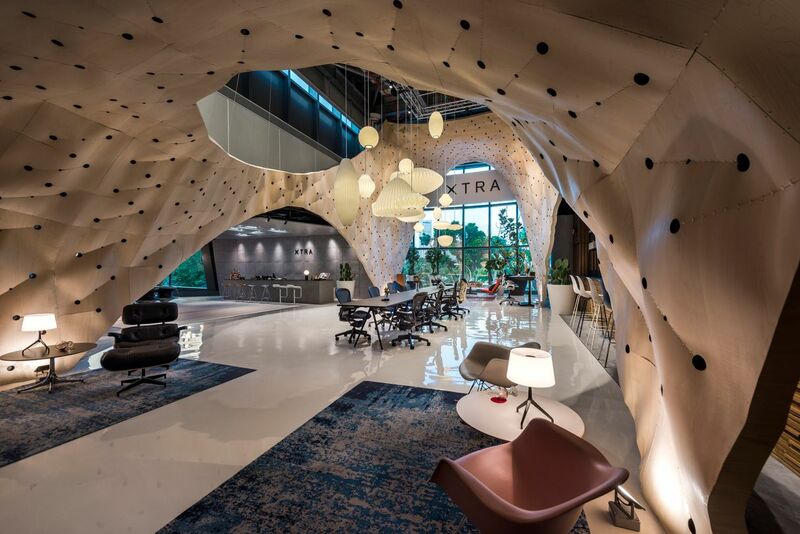 Over the years, Xtra has honed its particular style and aesthetic by selecting partners based on a balanced consideration of consumer expectation, design quality, brand identity and cost. 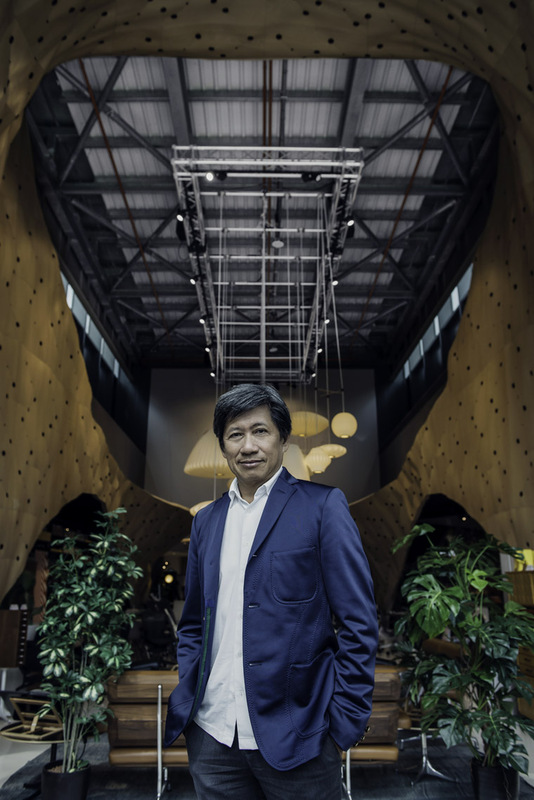 “I think today the market is quite enlightened: People want to see original design,” Mr. Lim says, “and we want to find brands that have an interesting story to tell. These days, Mr. Lim notes a slowdown in the retail climate and competition from online retailers and parallel importers as significant challenges on the horizon. “Parallel importing and online business will influence your (purchasing) decisions going forward,” he says. “Consumers may gravitate to purchasing online, but some things will stay the same. For example, a large sofa, I don't think you'll buy it online if it costs $20,000; you’ll want to test the comfort and choose the materials. But items like lighting and chairs are easy to order online, so I think our future is a combination of both. 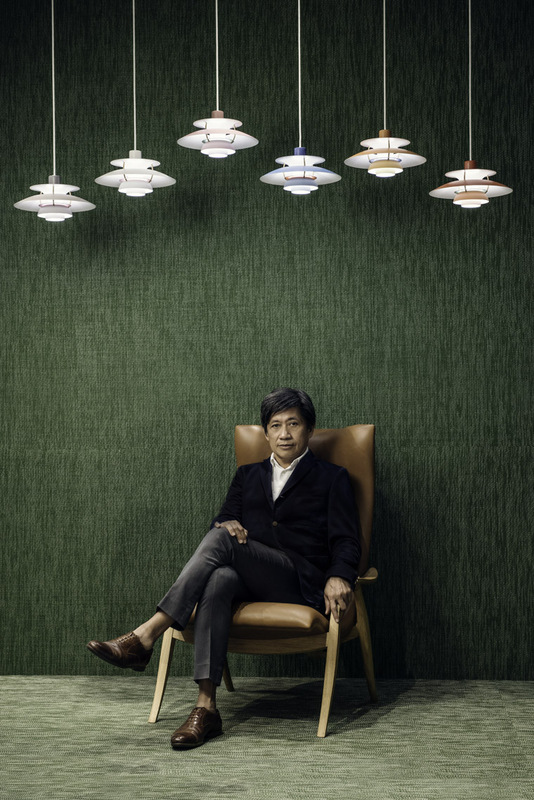 The designer furniture industry hasn't been an easy sell, Mr. Lim adds. 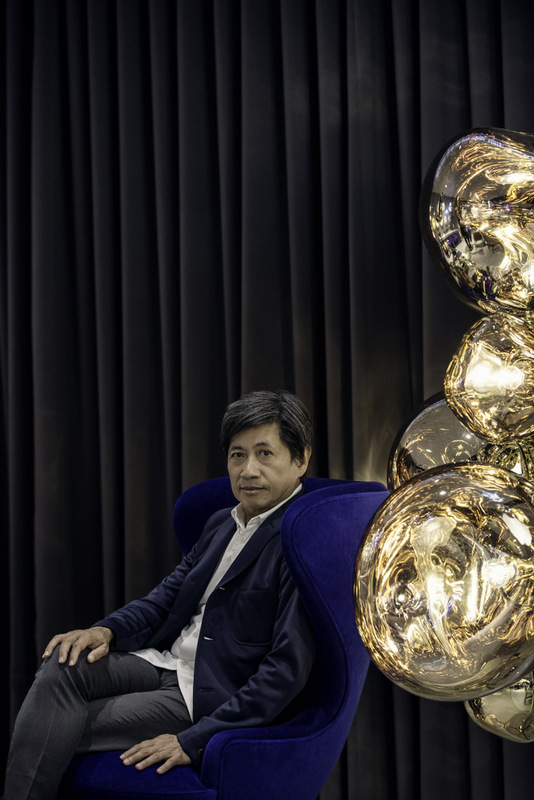 “When we started, we always thought the market isn't big; even today, though the population has grown, I think it still hasn't gotten to a level that's sustainable for the designer furniture companies in Singapore,” he says. “I think part of the reason is that Singaporeans are affluent and successful in their careers, but as a cultural group we're pragmatic, so when it comes to spending on furniture, which isn't a top priority, they tend to be a little careful. Mr. Lim would know a thing or two about being a youth who’s hungry for art and design. The son of a commercial artist, who designed window displays and exhibitions, and the grandson of a craftsman specializing in decorative features, who worked on the Haw Par Villa theme park, Mr. Lim was passionate about oil and acrylic painting at school, and was a member of the art club. (“We printed T-shirts for the school, and every day my uniform was splashed with colors,” he recounts with a hearty laugh. “My teacher accused me of doing it deliberately to show people I was artsy.”) He intended to enroll at NAFA to become an artist, but his father encouraged pragmatism, so architecture was the compromise. However, after graduating amid Singapore’s first post-independence recession, in 1985, and following months of unemployment, he found his way into the furniture business, where he has stayed ever since. More immediate plans for Xtra include looking into strengthening its digital marketing and online presence, rearranging floorspace at the Marina Square store to create more room for retail, and diversifying into architectural surfaces. The retail business (and the slowdown thereof) remains a perennial concern, while the contract business is going strong, owing to its presence in sectors from corporate commercial to institutional, hospitality, outdoor and airports.